Famous Oslo landmarks are Akershus Castle, the Nobel Peace Centre, Oslo Town Hall and the Royal Palace. Other top attractions include Holmenkollen, Vigeland Park and the picturesque Aker Brygge district. Popular museums include the Munch Museum, Ibsen Museum, Kon-Tiki Museum and the Viking Ship Museum. Norwegians enjoy hiking, sailing, climbing, skiing and sport fishing. 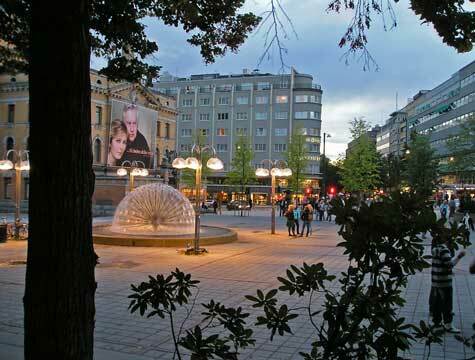 Excellent hotels can be found in downtown Oslo and near each of the two local airports. The transportation system consists of trams, ferries, buses and a metro system. Train service is also available.